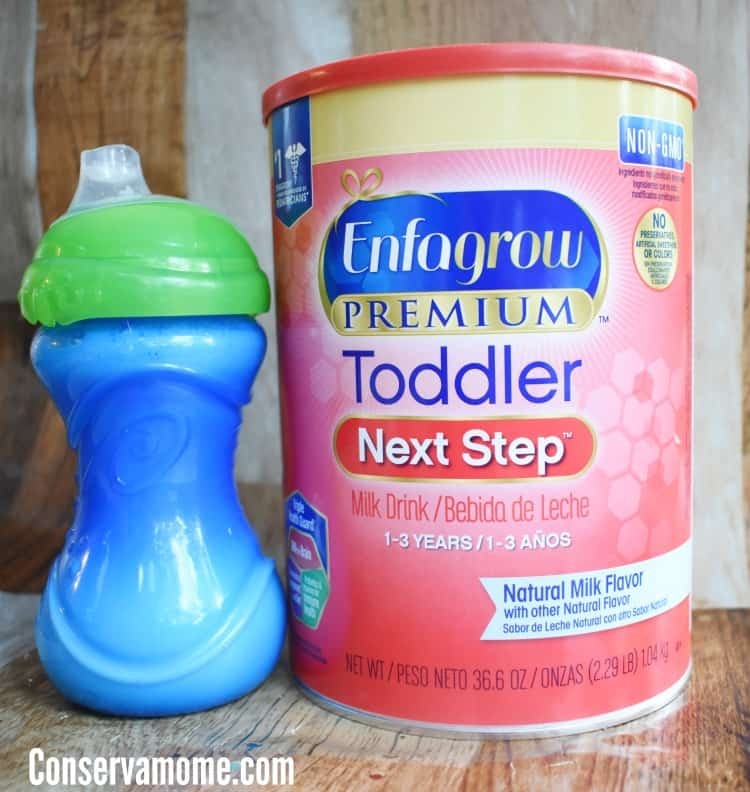 How to Save Money on Baby & Toddler Essentials! 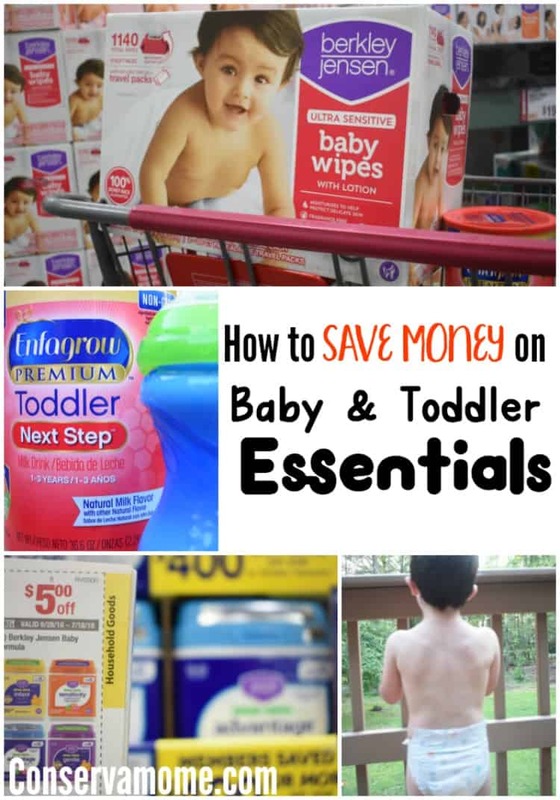 Everyone wants to save money on baby & toddler essentials. Find out how easy it can be with tips from a mom of 6! Disclosure: I’ve partnered with BJ’s Wholesale Club as an Ambassador and #BJsSmartSaver. However, all opinions and my love of this fantastic club are all mine! Babies can be expensive. 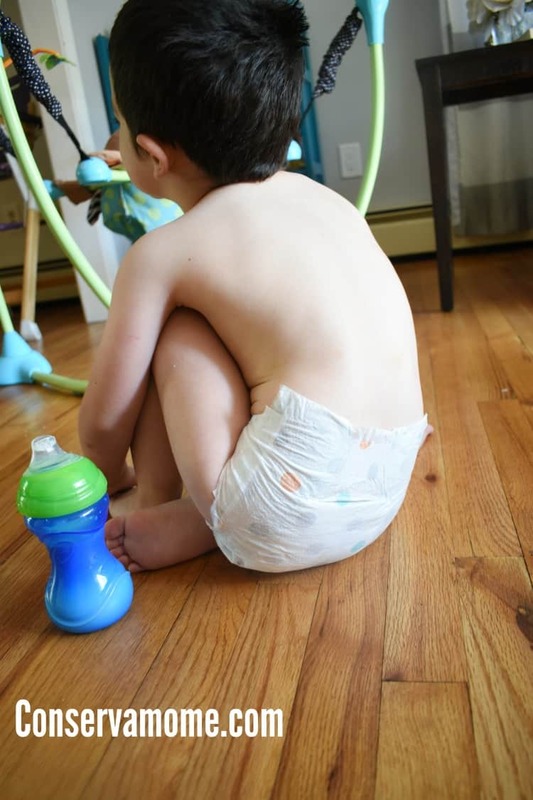 They need an endless supply of everyday essentials and no matter what road you take whether it’s breastfeeding, or other parenting techniques there will be times when you’ll still need to purchase items for your baby or toddler. As parents we’re always looking for ways to save money. Especially on those essentials. Believe me, I have 6 kids! One question I always get from people is how you can possibly afford so many kids. It can be daunting when you think about all the expenses kids bring. However, saving money can actually be a piece of cake when you do certain things, or in our case one big thing…becoming a #BJsSmartSaver. It always amazes me how much money I save when I take the BJ’s route not only on everyday essentials for our family, but on products I need most for my kids. 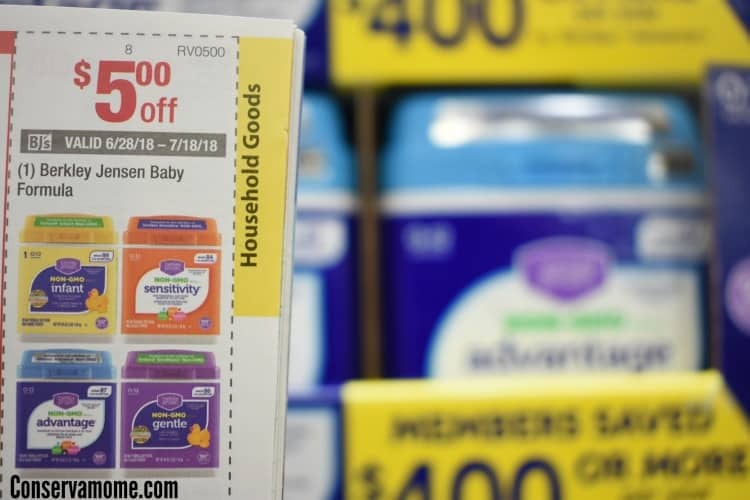 For starters you get everyday low prices on all the products you need, from car seats to formula you’re always able to save just on the price tag alone. However, BJ’s takes saving to a whole other level with some other great ways to save. 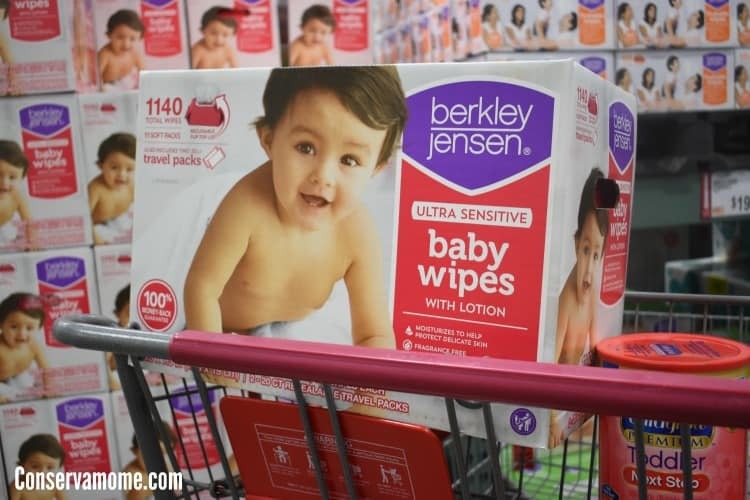 For starters did you know that their line of Berkley Jensen products such as baby wipes, diapers and formulas are the same (if not better in my opinion) than leading brand names? I’m always amazed at the quality of each Berkley Jensen product you’ll find at BJ’s. But most importantly you’re not just saving on in-house products from the sticker price, BJ’s has an amazing way of having you save with in-store coupons, online coupons and everyday deals! BJs.com offers free shipping on diapers, wipes and training pants. Plus, BJ’s is the only major warehouse club to accept manufacturer’s coupons! A brand that keeps up with even the most active babies, and toddlers. Berkley Jensen even carries specialty lines like sensitive, gentle and advantage formulas for little ones with more sensitive tummies. All while still saving money! BJ’s doesn’t just do Berkley Jensen in a grand way, they also carry leading brands at their everyday low prices. So, whether you’re running in for dinner or diapers you can save every day at BJ’s! BJ’s unbeatable value and assortment allows Members to spend less time shopping and more time with the newest member of their family. They help Smart Saving Families save on everything their baby (or toddler) needs by offering everyday low prices on national leading brands and its exclusive Berkley Jensen brand. You’ll never be out of all your baby/toddler essentials including diapers, wipes, formula, baby bath and skincare, car seats, strollers and more when at BJ’s. Real friends share savings, which is why I’m sharing my refer-a-friend link for you to join BJ’s today and earn a $25 gift card! Refer your friends to join BJ’s by visiting and you’ll both receive a $25 BJ’s Gift Card when your friend joins. It’s a win win! So head in to BJ’s today and save and bring a friend with you so they can see the huge savings they’ll have just by joining!